Sometimes, brake problems can be frustrating if you don’t know the actual cause. Few questions such as “Will my brake fail?” “Is my brake safe?” keeps running through your mind. Here are some common brake problems and how to fix them. This is one of the problems that affects car braking system. In a scenario where your brake pedal is soft during application, you have a very dangerous situation and it is important that you stop driving immediately. The problem is due to a leak in the braking system and especially when the master cylinder is leaking internally or externally. The first thing to do is to locate your brake fluid in your owner’s manual to determine if you have a leak in the braking system. If it is leaking, you will see the fluid on the carpet under the dash. The only recommended fix to this problem is to replace the master cylinder with a new one. This is a very dangerous scenario and the braking problem can be caused by various reasons. However, the common cause is the frozen caliper as this is a process that can go unnoticed over a long period of time. In order to solve this problem, you need to replace the caliper with a new one as there is a possibility that the pistons are bent while performing a brake job thereby preventing it from moving freely. Even though buying a new caliper can be quite expensive, there is a high possibility of making up the cost. If you notice an up and down pulse action whenever you apply your brakes, the problem is usually associated with warped out rotors. 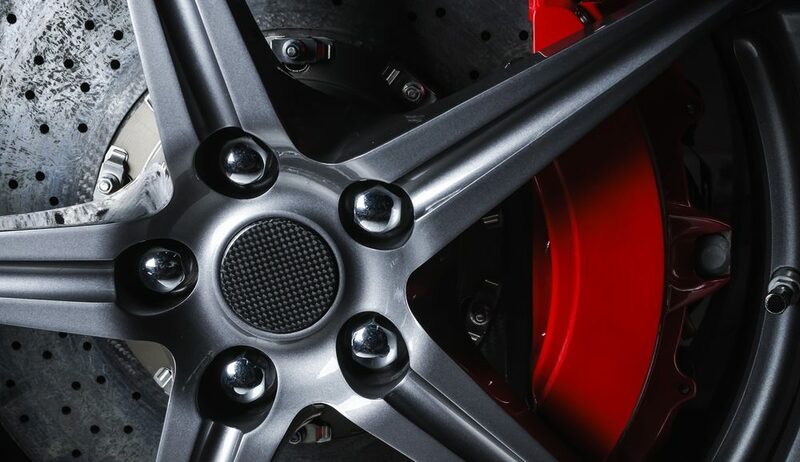 The cooling and heating process affects the aging of rotors hence, it is inevitable for them to lose their real shape. The solution to this problem is quite easy, you need to resurface the rotors and check if they are still strong enough. If they have lost strength, you need to replace them and replace the pads at the same time. If you notice a complete shake in the body of your car after the application of brakes, this could be as a result of your rear brakes. The shaking caused in front of the car will also affect the steering wheel and the disturbance in the rear wheel will affect the entire car. The fix to this problem is to replace or resurface the rear drums. You need to measure the drums to determine if it is replaceable or not. If you have a rear disk brake, it might be difficult for this process to work. This is because most car models have different emergency brakes. In summary, this article will help you to identify common brake problems and how to start fixing them. You can contact professionals when you are in a crisis that involves brake problems. Visit our car brake page for more information about car brake repair services and offers that can be also seen on our home page.